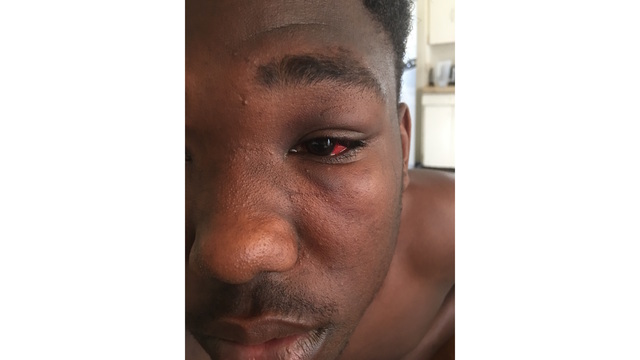 Rickey Bryant, the teenager who claimed police broke his eye socket in a case of mistaken identity, received a $360,000 settlement from the City of Rochester. That’s according to the city checkbook registry, which shows a payment to the city insurance company on January 5. Rochester for All obtained the registry through the Freedom of Information Law. That’s a recent change in city policy, one that the Committee on Open Government said does not comply with open records laws. The city previously provided such information.